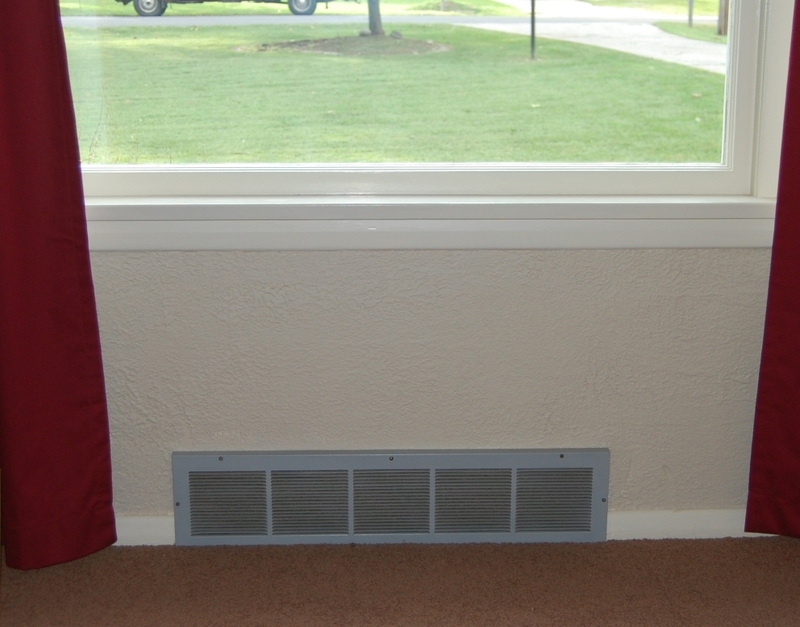 Home Energy Tip – Make sure to keep furniture and drapes away from HVAC supply & return vents. Better airflow means improved comfort and lower energy bills. © 2019 Shumate Raleigh Heating & Air Conditioning Services. All Rights Reserved.